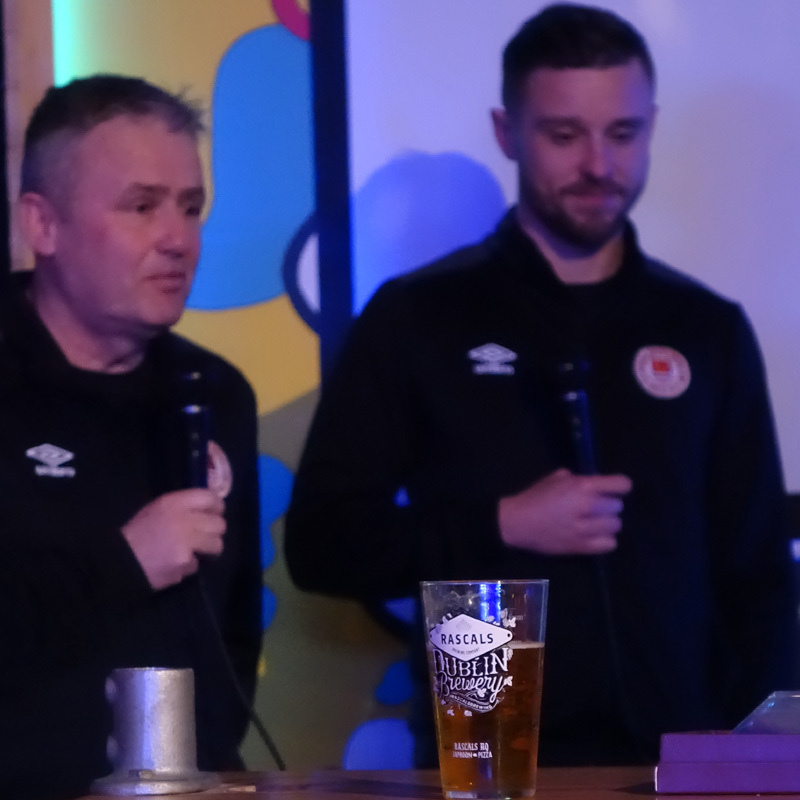 There was a great turnout for tonight's Season Kick-off event which was hosted at Rascals HQ in Inchicore. 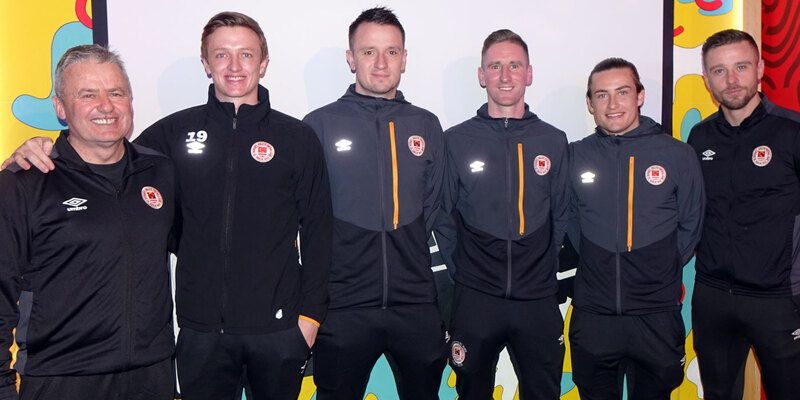 Harry Kenny and Ger O'Brien were joined by Ian Bermingham, Brendan Clarke, Rhys McCabe and Chris Forrester for a Q&A session with supporters taking the opportunity to quiz the players on their squad numbers, the new training regime, their expectations for the coming season and much more! 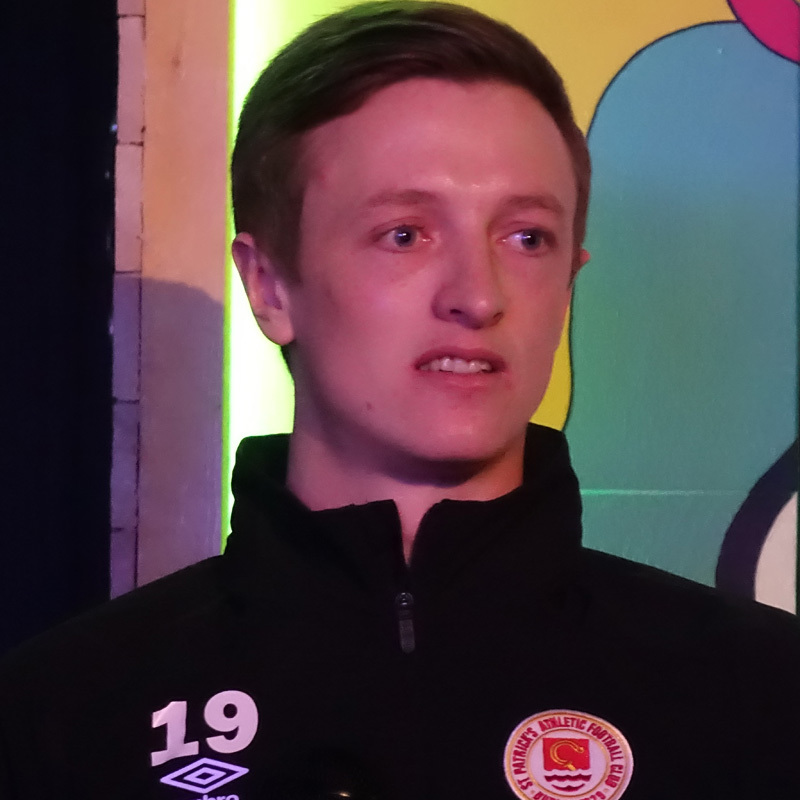 2019 marks the 90th Anniversary of St Patrick's Athletic and the evening started with a special airing of the new 'Your Club, Your Community' video which marks this special occasion. 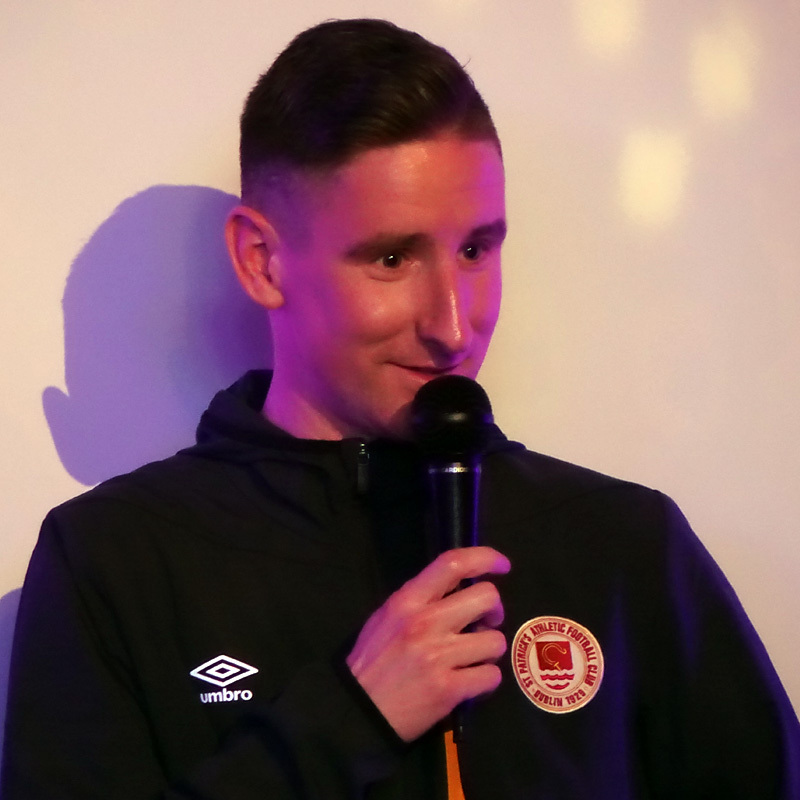 The season kicks-off on February 15th and Rascals our new Man of the Match sponsors are offering a 10% discount on match days if you have a match ticket or a season ticket.